Are You looking for PARTS? Do You want to SELL a forklift? We have been in business for 28 years and you can be confident about our knowledge and expertise. We have encountered an extensive number of unique situations over the years and provided practical, affordable solutions to our customers. Having survived the changing times, technology, and economy we are positioned to provide practical, innovative solutions to benefit your company and save you money. Honesty, integrity, and a strong work ethic are the foundational principles of our company. We are a local, family owned business driven by strong Christian beliefs and principles. Common sense,fairness, and excellence direct our interactions with customers. You can have the utmost assurance we will treat you with sincerity and respect. We have 28 years of history to testify to our reputation and values, check us out and you will not be disappointed. 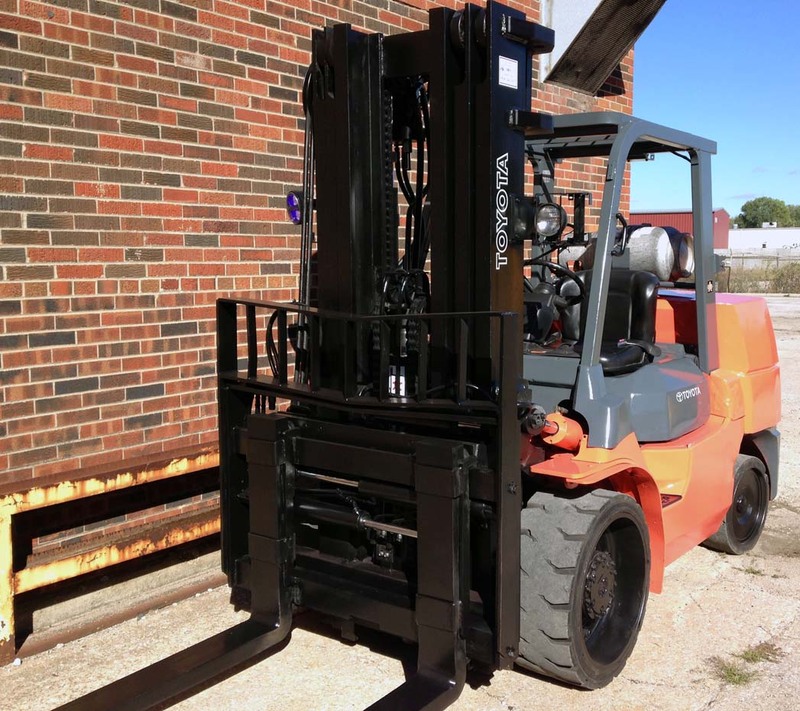 Forklifts from 1,000-100,000 lbs capacities in all types and sizes. 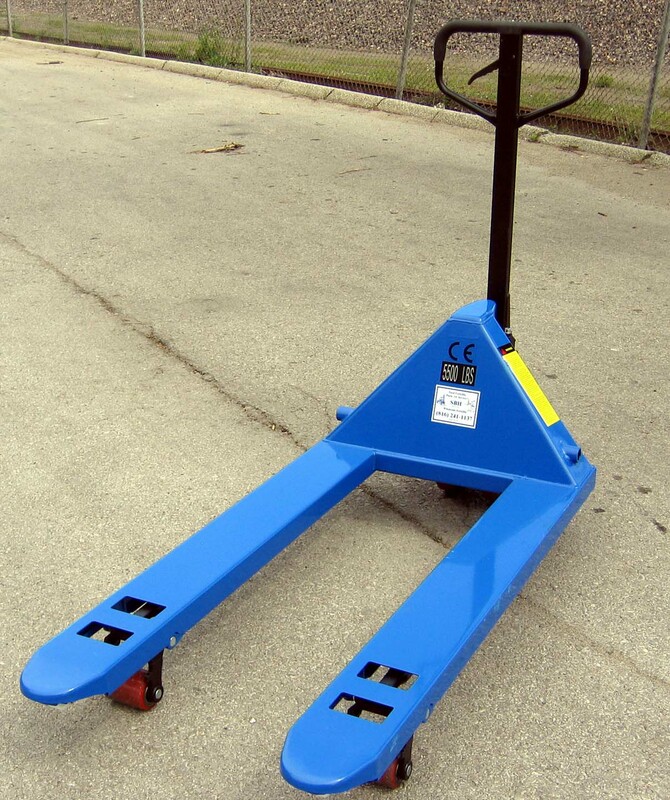 Pneumatic, all terrain, and warehouse forklifts, container handlers, telehandlers, stockpickers, reach forklifts, walk behind forklifts, pallet jacks, boom lifts, scissor lifts, and related equipment. 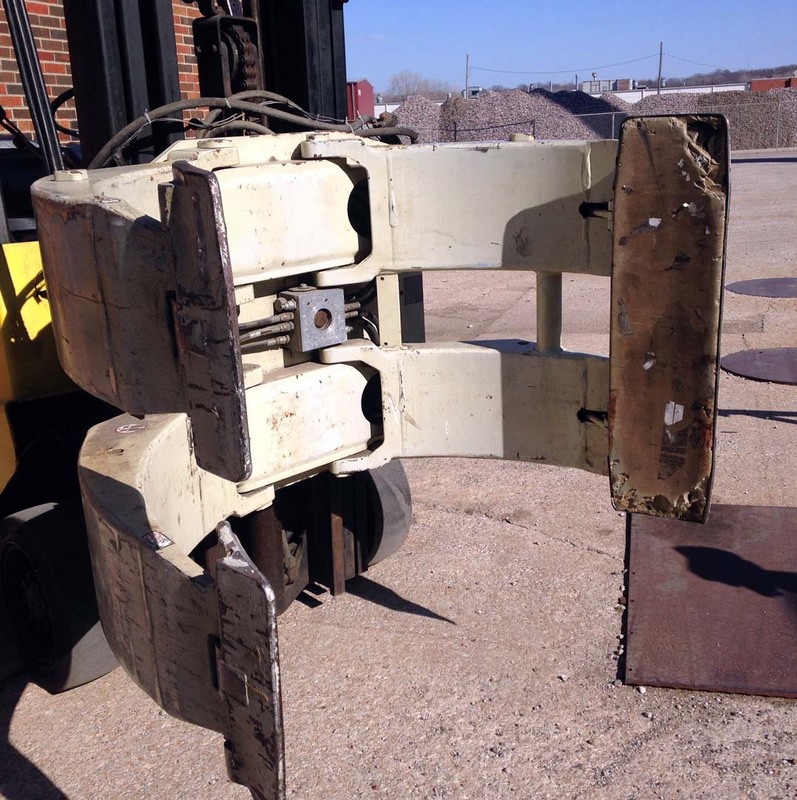 We offer new parts for all brands with warehouses all over the nation, We also have many used parts in our large salvage yard and accessories for all brands LP (propane), gas, diesel and electric battery powered. We are continually searching for bargains on quality used equipment to pass on to our customers. At SBH, we will do everything we can to offer you a wide range of quality used equipment for an affordable price. We will find you the right equipment at the right price. Call today and let us be of assistance.